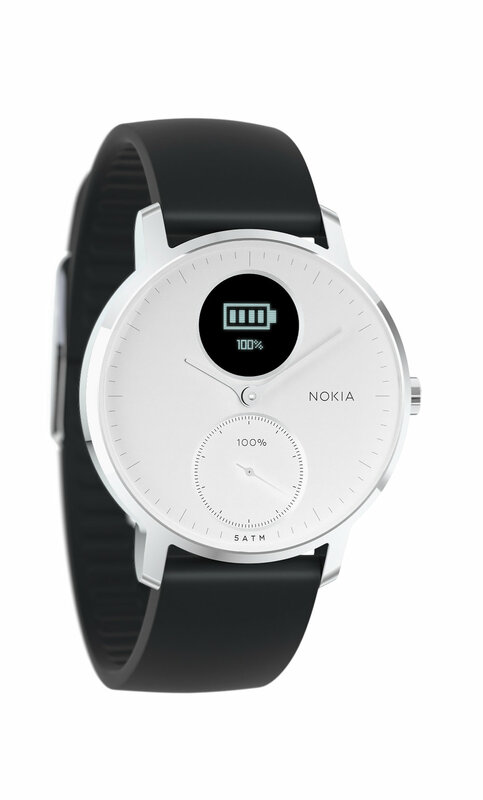 I was responsible for developing marketing content and packaging design for the Nokia Steel HR. 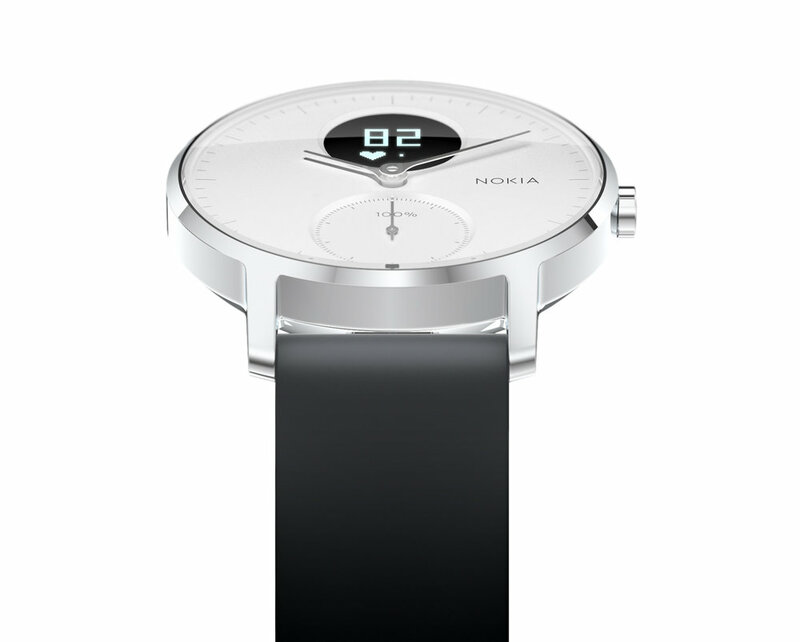 This project is a collaborative program with Nokia Paris. 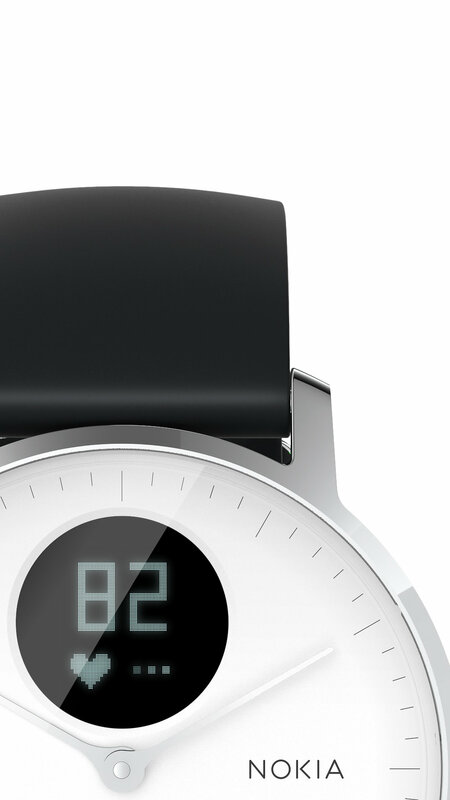 The project includes: Story-boarding the watches features, 3D Animation/Rendering and Packaging Design.